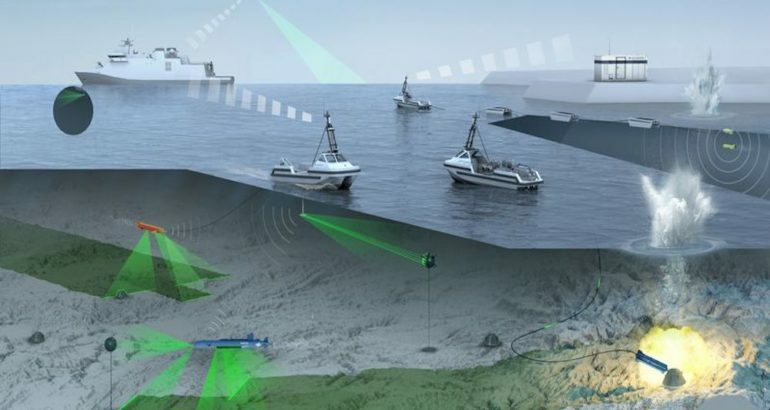 ATLAS is defining the standard in naval mine countermeasure systems for decades and is the only overall MCM system supplier providing the complete sensor to effector capability, ATLAS ELEKTRONIK Group said on January 31, 2019. The Belgian and Dutch navies will start replacing their ageing fleet of MCM vessels from 2023. The Tripartite class vessels were built in the 1980s under a trilateral program between Belgium, Netherlands and France. Under the MCM program, the two navies intend to purchase 12 new vessels, 10 “tool boxes” and an initial 10 years support contract. Each tool box will be composed of an array of remotely operated and autonomous platforms, with two unmanned surface vessels (USV), one autonomous underwater vehicle (AUV), one unmanned air vehicle (UAV) and, depending on the countries request, one remotely operated vehicle (ROV). Three naval defense joint ventures (called « combinations » by the Belgian military) are competing in this tender: SeaNavalSolutions (Thales, EDR, Chantiers de l’Atlantique and Socarenam); Belgium Naval & Robotics (Naval Group and ECA) and Damen Imtech Belgium. 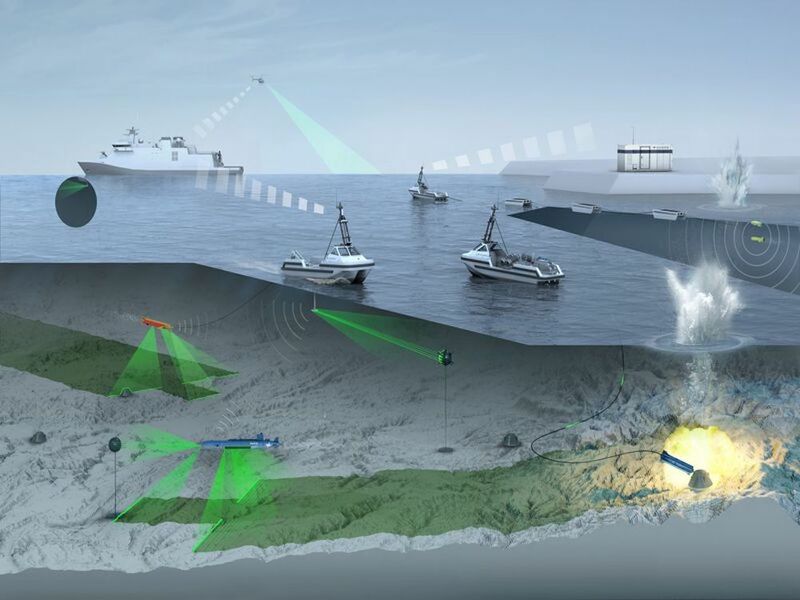 By launching their MCM program in 2018, Belgium and the Netherlands intend to shape and adopt the next generation of mine warfare by linking a mother-ship to autonomous platforms via a system that will make them interact. A strategic program, the MCM, lead by Belgium, is called to serve as benchmark for every modern navy that would like to modernize its mine countermeasure vessels or which intend to acquire a new capability. The actual MCM Vessels operated by Belgium and the Netherlands were integrated by ATLAS ELEKTRONIK and are equipped with the combat proven ATLAS MCM Command and Control System (Integrated Mine Countermeasures System – IMCMS).